world -class facilities to try golf for the first time. We have built strong ties with local schools, the County Sports Partnership and the Golf Foundation to encourage children into the game. 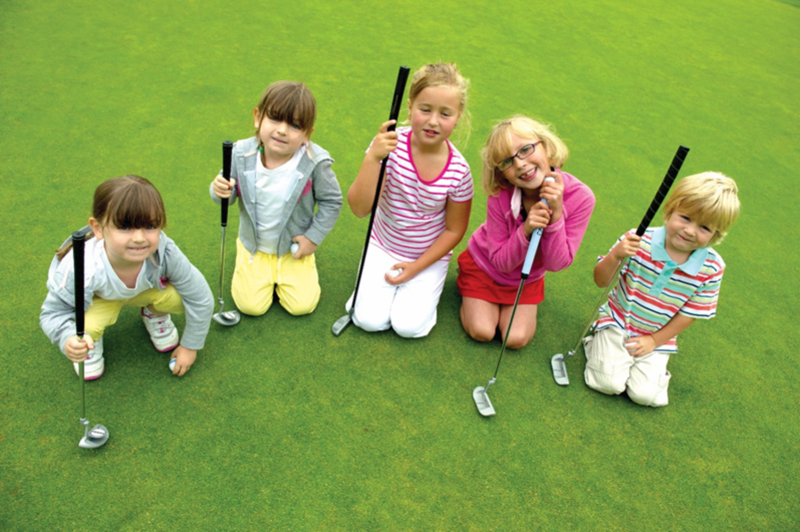 Our Junior Merit Award Scheme, for children aged 12 and under at the start of September school term, is designed to take youngsters from beginner through to their first official handicap. The scheme is specifically designed around our own facilities, creating a detailed pathway for players to follow before joining as members. The scheme is a mixture of "process" and "outcome" tasks, giving children a challenge, some fun and a broad introduction to the game. 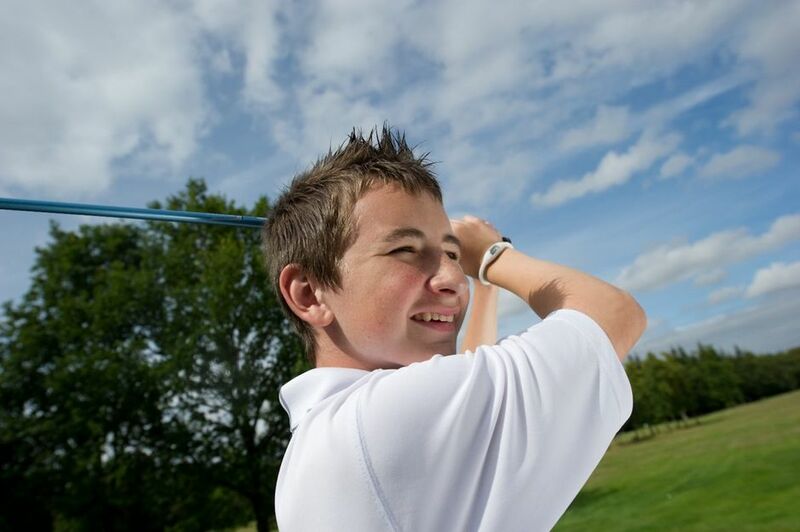 Junior Academy Merit Awards take the pupil to the point where they can participate in short course competitions. Level 4 takes them through to their first official CONGU golf handicap. coaches who are passionate about Junior Golf. to provide the right environment for maximum fun and progress. increase participation and success for all young golfers. parents about how to nurture ability in their children while avoiding the pitfalls. other junior academy wishing to create top class young players. Promising young golfers will receive specialist coaching with our new programme in partnership with Woodhall Spa Golf Club, Lincoln Golf Centre and PING. 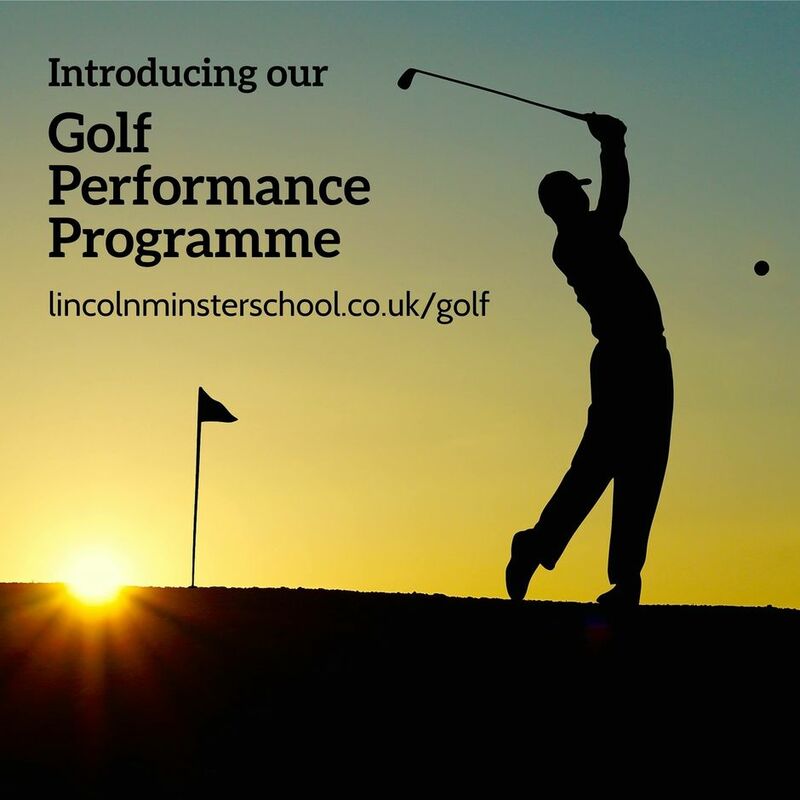 The programme offers young people the chance to access world-class golf facilities, specialist individual coaching and competitive opportunities whilst benefitting from a high quality education at Lincoln Minster School. 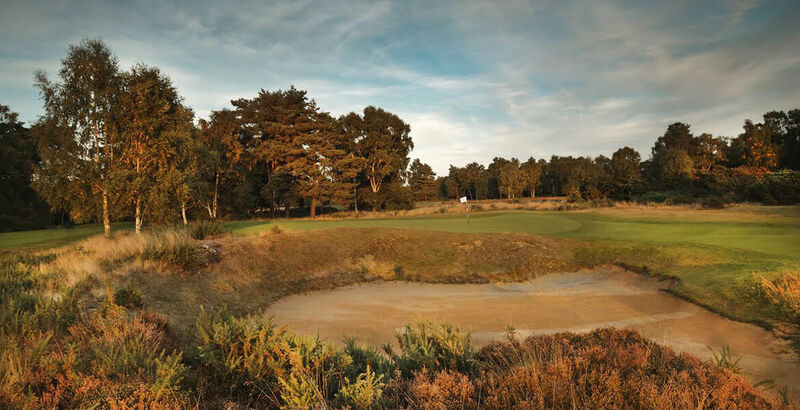 Children on the programme will benefit from the expertise of Woodhall Spa’s Neil Harvey who has 25 years of coaching experience and is a PGA Advanced Member. 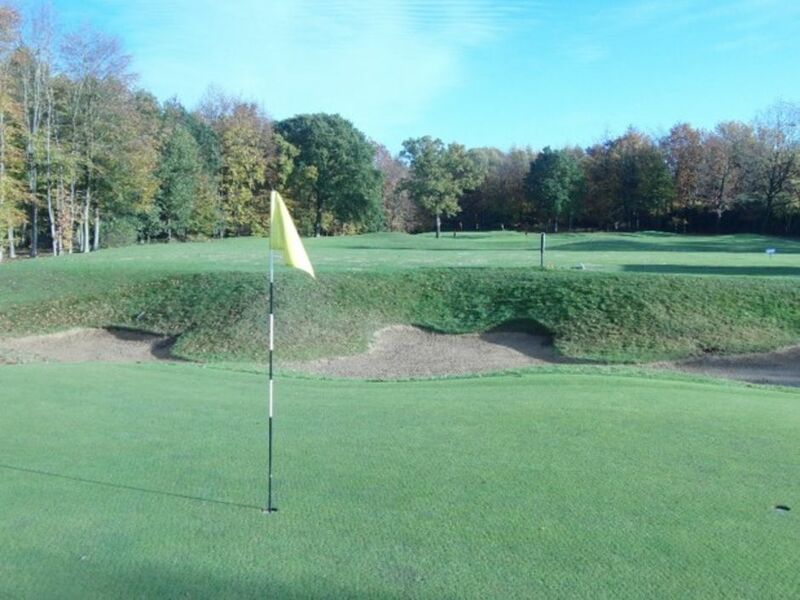 They also benefit from supervised practice at Lincoln Golf Centre’s with PGA Pro Paul Logan. 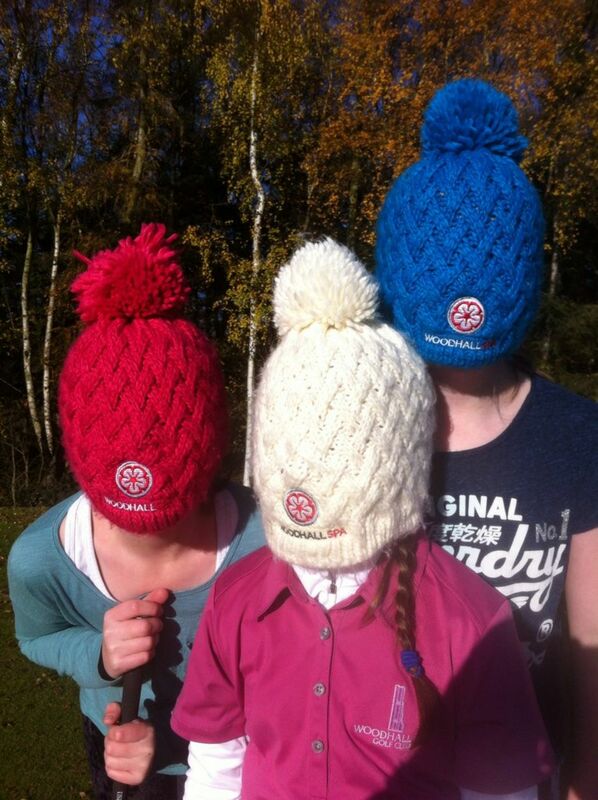 The programme enjoys support from PING, who provide pupils with apparel from their headquarters in Gainsborough. Lincoln Minster School was rated ‘Excellent’ for pupils’ personal development in a recent ISI inspection and aims to provide an inspiring all-rounded education alongside the specialist programme. 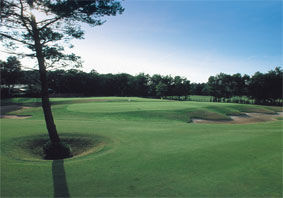 Is a weekly 6-hole medal event usually played on the Short Game area. evironment, and to provide advice. In 2016 we staged 24 events, each qualifying for an Order of Merit Trophy.